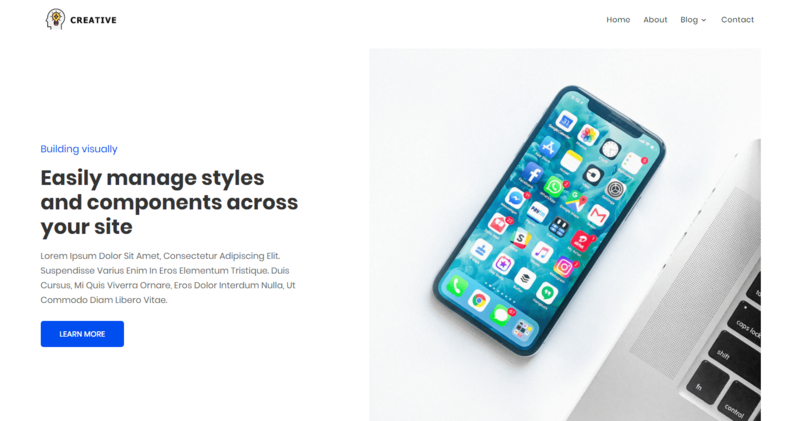 Creative Services – Creative Business Theme for AMP. 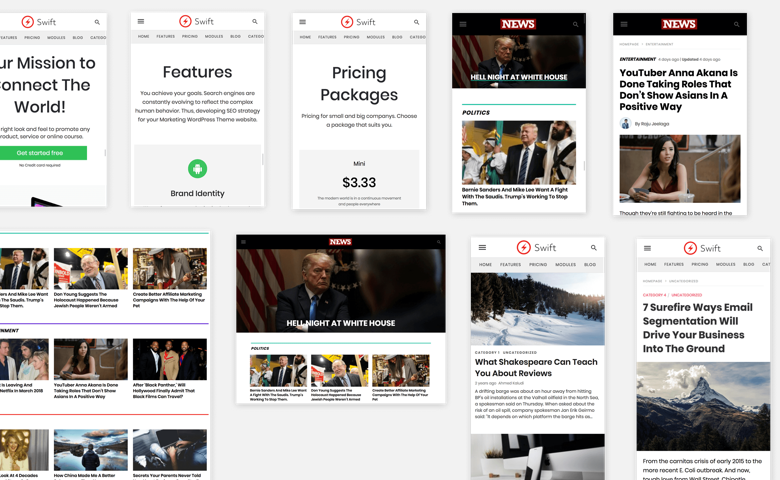 Creative Services Theme for AMP is a prebuilt design using AMP Layouts. The theme is created for those who offer creative services to the clients.